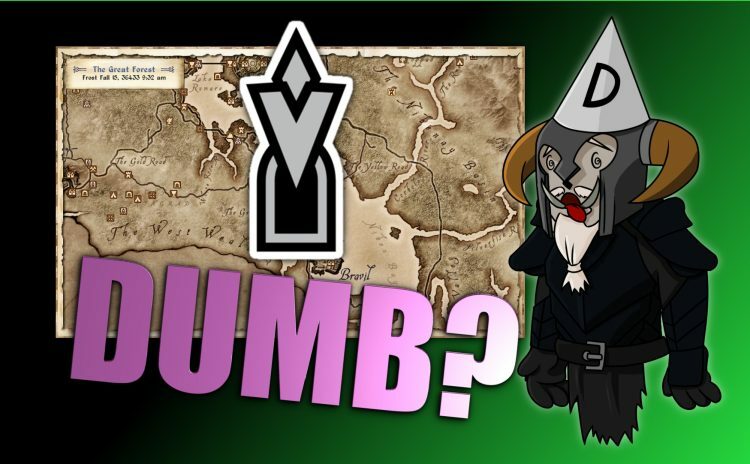 A long ramble about the ‘dumbing down’ of games using map markers. Whilst watching MrMattyPlays discuss his wishlist for TES 6 I was struck by the fact that we always focus on what we want to add, change or remove, but rarely on what we want to keep. 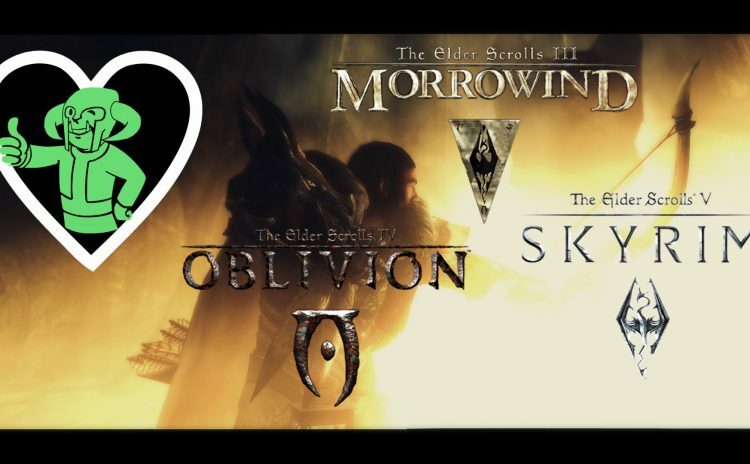 What is it that makes us love The Elder Scrolls games? What is it that Bethesda must keep (or even reclaim) if they want TES 6 to please TES fans?